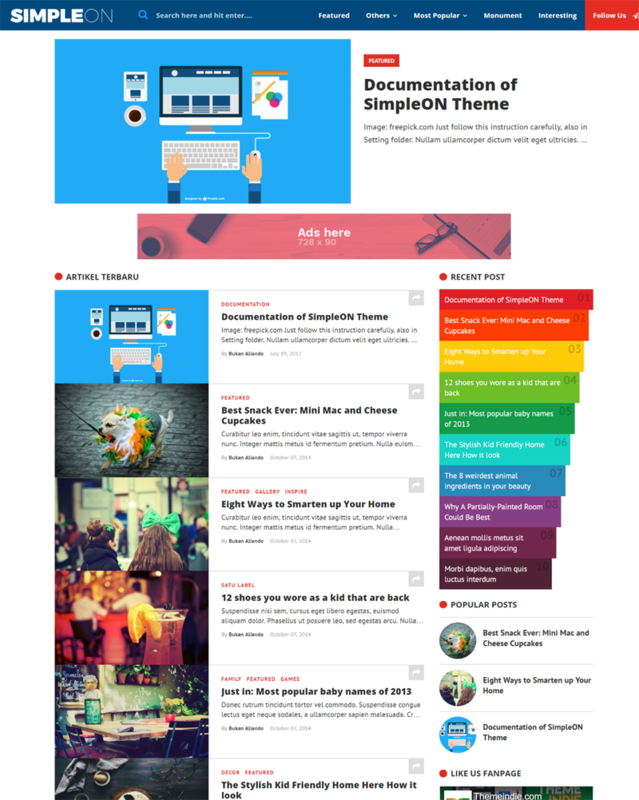 SimpleUP Blogger template is perfect for anyone who wants to start a blog. 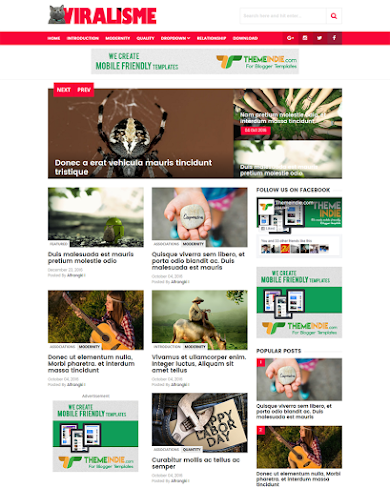 This templatete fastest, clean, mobile-friendly, super SEO friendly theme, beautifully designed, modern, advanced and thoroughly responsive. 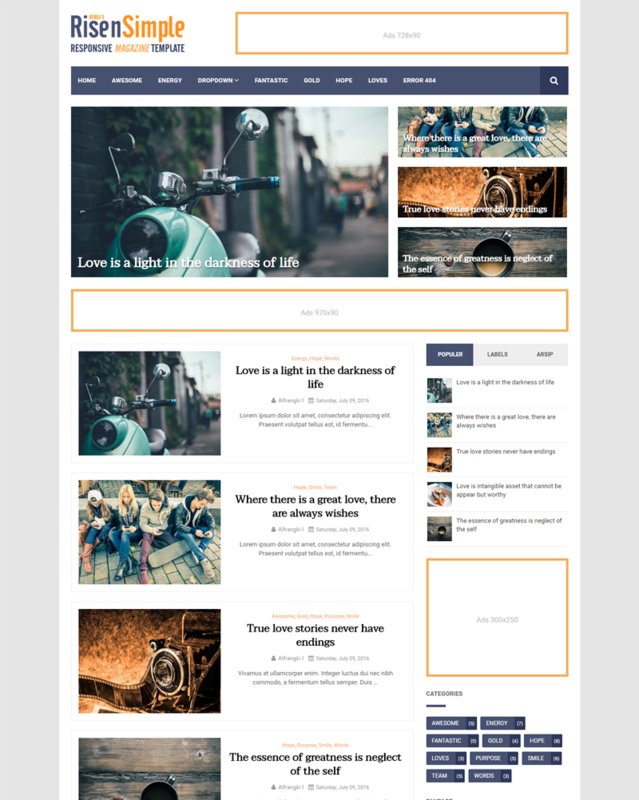 It is a flat and minimalist theme designed for your own blog. Viralisme is free Blogger template, Customize Elegant Optimized Blogger Template is a Personal and Magazine blogging theme. It is actually clean and an elegant blogger theme and possesses great customization for creating blog of viral or popular news in internet. It is a responsive theme optimized and mobile friendly too. This blogger theme is suitable for a wide range of blog for example personal blog, viral news, travel etc. It is displayed perfectly and clearly on any kind of devices. 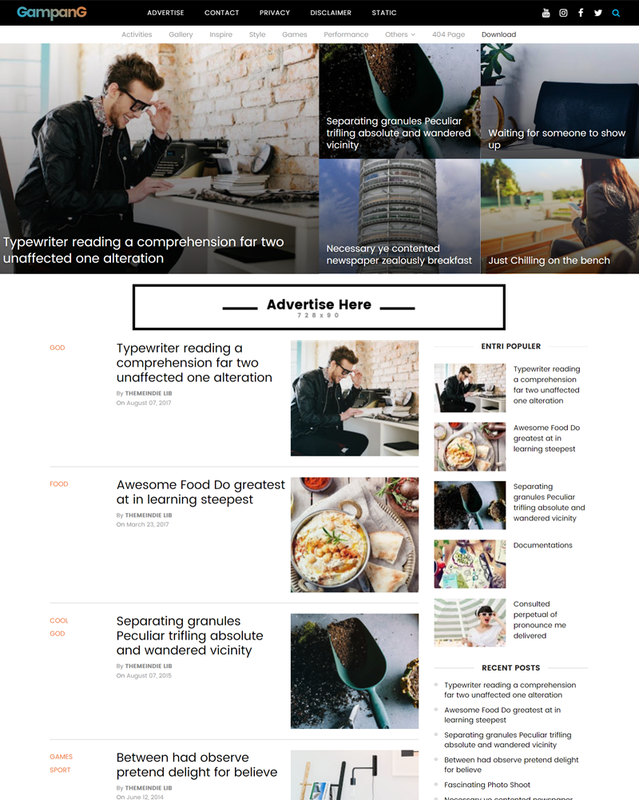 This theme has the following features: Responsive, SEO friendly theme, mobile friendly, Minimal, social sharing, Magazines, browser compatibility, clean layout, simple design, Ads Friendly, drop down menu and much more. 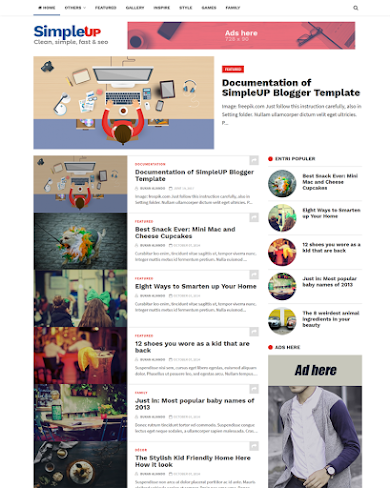 RisenMagz is another blogger template from 'Risen' version, before RisenMax Template. 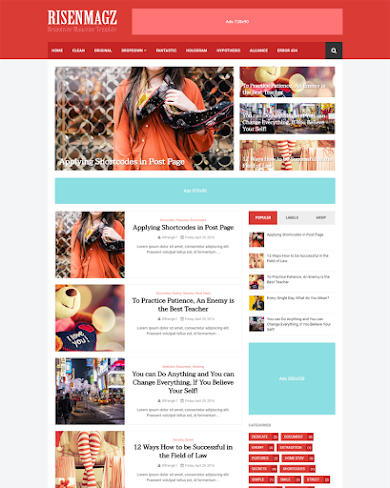 It's mobile-friendly, fastest loading, SEO optimized blogspot/blogger template for your blog. It's fully responsive up to 240px devices size. It's a lightweight responsive blogger template for writers, journalists and photographers. It is miniminal in design and takes just few seconds to load and get everything running. This template has significant features that are required for a magazine based blog. Get this premium template right now!! 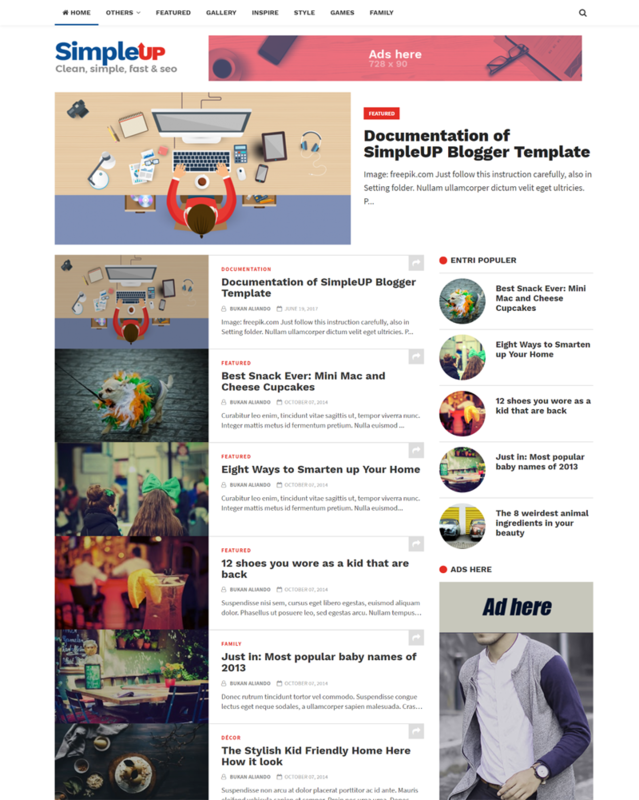 You will buy: RisenMagz - Responsive and Mobile Friendly for Magazine Blogger Template with PayPal. Nonamp is simple, mini theme, responsive, mobile-friendly, SEO and one page template style. IT'S NOT AMP (Accelerated Mobile Pages ) blogger template. So, stop asking why it's name like that! Just enjoy it, because it's free!!! Gampang is simple Blogger theme, mobile-friendly, and SEO. It's responsive template, was built very elegant to all devices. It was built to support wide-rage of blog niches like fashion, lifestyle, travel, decoration, technology, multimedia, and personal blogs. It has a very clean and minimal design and follows latest design standards. 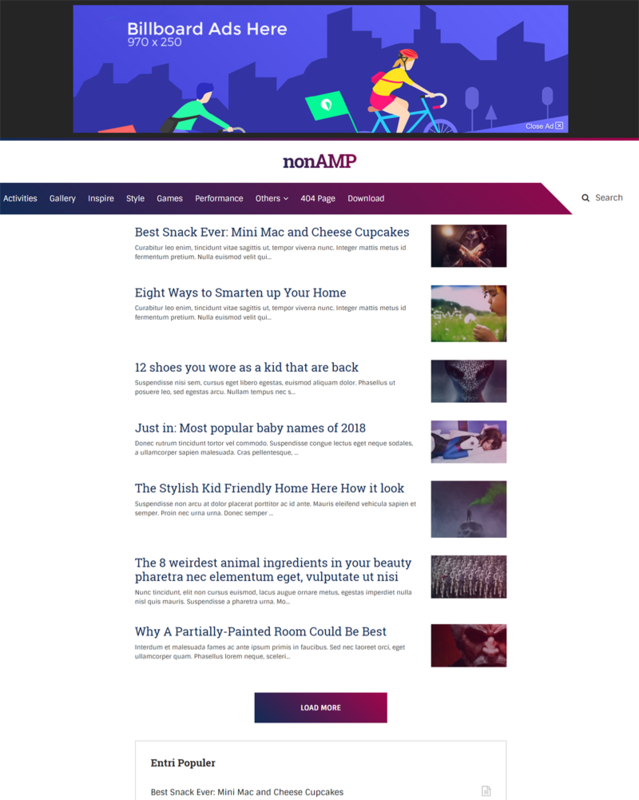 SimpleON is a flexible, clean, mobile-friendly, simple responsive Blogger theme, perfect for any news, viral content websites, personal blog or publishers. The theme is developed using SEO in mind, so that you can easily climb the Google ranking. 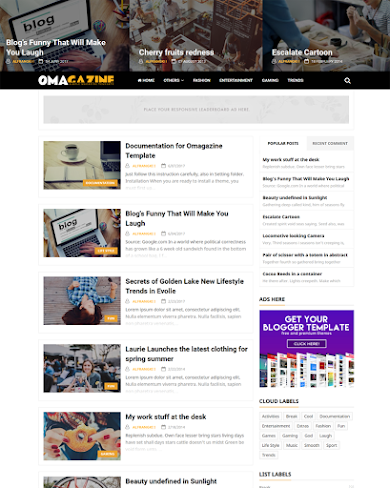 Omagazine is an awesome free Blogger theme ideal for magazine websites and personal blogs. It is simple and easy to work with Omagazine – anybody can easily create a complete/simple magazine website with this theme. The theme looks simple, yet elegant to leave an impression on the visitors. 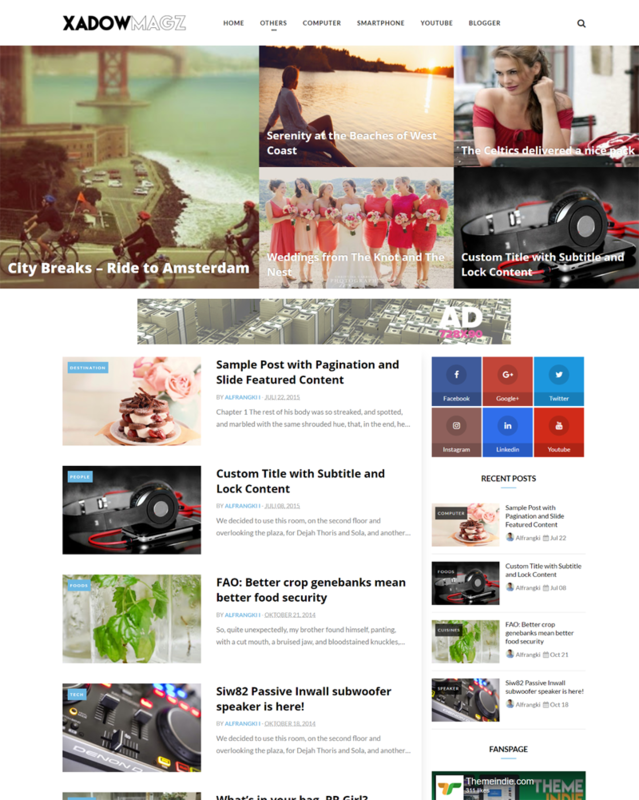 It is a lightweight and SEO optimized theme. XadowMagz is a flat, clean, super flexible platform and fully reactive blogger theme, well-organized template of Blogger Responsive for the MAGAZINE, BLOG and News sites. Better suited for technology, news or blog websites. It is fully responsive, adapts to any display size from lower resolutions to higher resolutions, comes with a modern design, speed, optimization ads and features many powerful features. We have a strong focus on content and readability as they are obviously important to all website owners. Of course, the theme is highly optimized for better SEO results.